HempMeds® Kicks Off Convention Season with Stop in Baltimore - Medical Marijuana, Inc.
Medical Marijuana, Inc. portfolio company travels to Maryland for Natural Product Expo East B2B event. 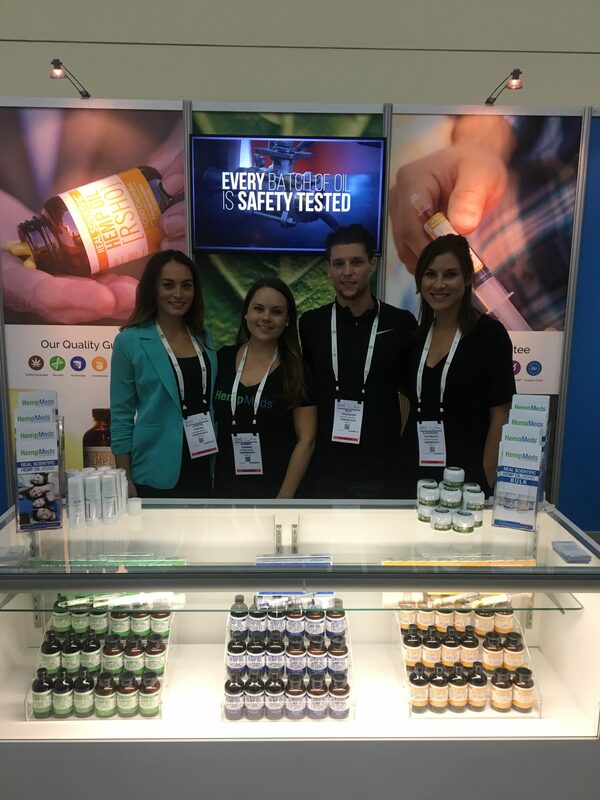 Medical Marijuana, Inc. subsidiary company HempMeds® participated in the Natural Products Expo East this past weekend, sharing the advantages of the company’s bulk and wholesale products for businesses and entrepreneurs in attendance. HempMeds® hosted a booth on the event’s expo floor where the company’s team demonstrated CBD products from popular brands like Dixie Botanicals® and Real Scientific Hemp Oil™ (RSHO™) and answered attendee questions one-on-one. HempMeds® invited attendees to stop by their booth on the expo floor to speak with the HempMeds® team. Business owners and entrepreneurs could speak with our CBD experts to learn first hand how wholesale bulk and white label CBD can benefit their business. The CEO of Medical Marijuana, Inc. Dr. Stuart Titus was also at the event to connect with other industry leaders to educate them on the advantages of CBD and meet with media in attendance. Natural Products Expo East was hosted at the Baltimore Convention Center from September 12-15, 2018 with the aim to connect retailers, wholesalers, and producers from across the natural products industry. The three-day exhibition featured numerous companies within the natural products landscape and also offered programming that included workshops, demos, speakers, education sessions, and more. According to the Nutrition Business Journal, the U.S. natural products industry made more than $200 billion in revenue in 2017, while the Hemp Business Journal reported earlier this year that the U.S. cannabidiol (CBD) market grew 16% and made over $820 million in 2017. With the upward trend of these industries, HempMeds® is well placed within the natural wellness market. 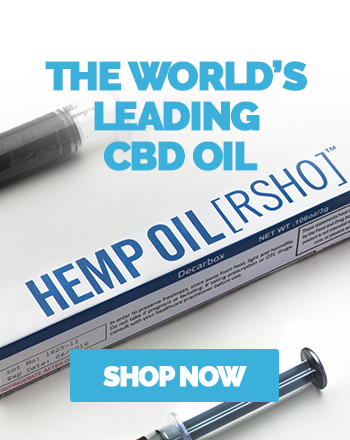 HempMeds® is already the trusted source for CBD for thousands of customers in the U.S. and internationally because of the safety and consistency the company’s pure hemp oils. All HempMeds® CBD products are made using non-GMO hemp grown free of chemical fertilizers, pesticides, and herbicides on European farms. This high quality standard is further established through HempMeds® Triple Lab Tested® process, the first-of-its-kind in the hemp oil industry. You can learn more about HempMeds® and the rest of the Medical Marijuana, Inc. family of companies on our news feed.